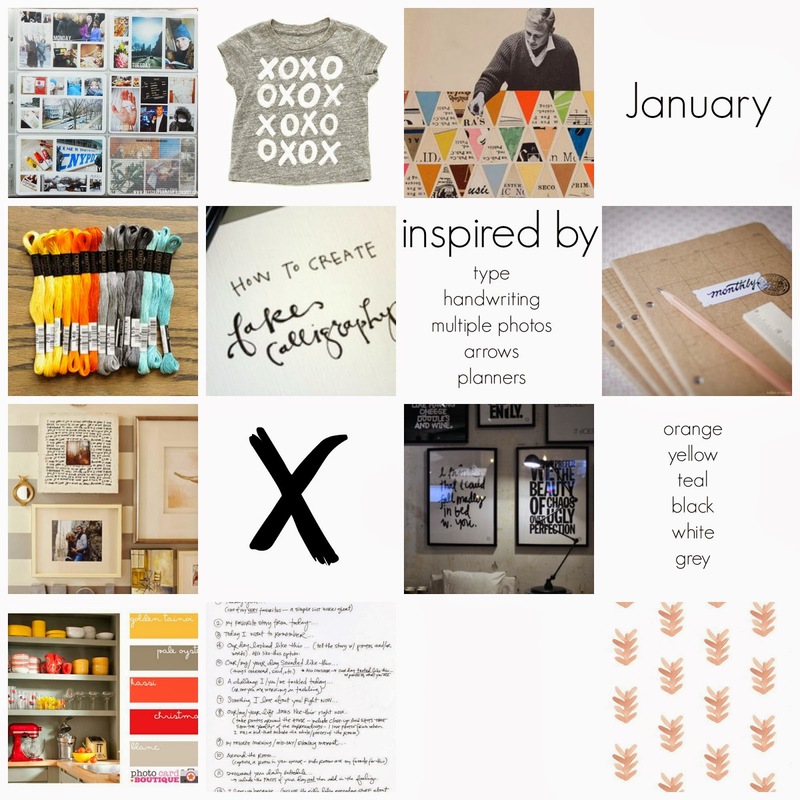 Here is the moodboard that I am using as inspiration for pages and projects in January! I can´t wait to start! Click here to see all the links! I have many, many boards full of inspiration on Pinterest, and thought why not use that. So may I present the Moodboard Inspiration challenge! Each month I am putting together a moodboard using different things I have pinned and then I can just create layouts using the Moodboard as inspiration!